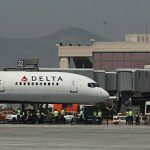 The company will have two more connections a week between the capital of the Costa del Sol and London Luton Airport. The company Monarch Airlines is preparing for high season and does so with an increase in frequency from Malaga to London Luton Airport. 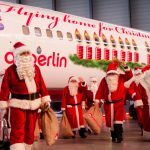 The airline, which has a hub at the airport in the capital of the Costa del Sol, has announced adding two weekly flights to the winter schedule on this route. 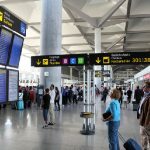 Malaga will not be the only airport in which the company improves its connections with London. There will also be two more flights to Alicante and Mallorca. From Tenerife there is also one more flight to Gatwick and another one to Manchester. 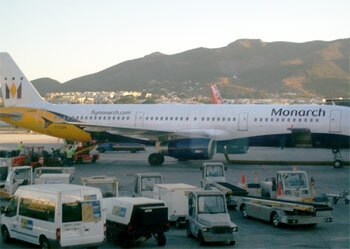 In total this summer 2011 Monarch will operate flights on 35 routes from Spain to Britain. The service of this low cost airline includes pre-allocation of seats and seats with more legroom. 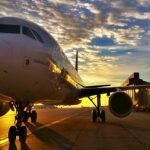 The airline Monarch offers flights from Alicante, Almeria, Barcelona, Fuerteventura, Gran Canaria, Ibiza, Lanzarote, Majorca, Malaga, Menorca and Tenerife to major UK airports including Birmingham, London Gatwick, London Luton and Manchester.